Nice View of Mt. Chomolhari. Camping at peaceful and wonderful location. Walk-by rhododendron forest and water falls. 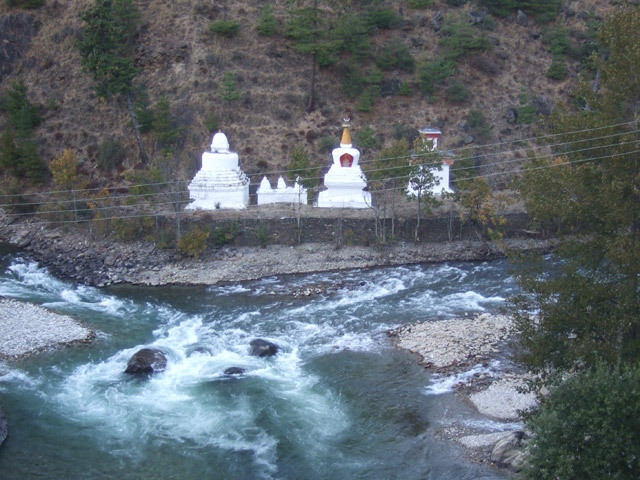 Jumolhari trekking is believed to be premier trekking adventure in Bhutan. 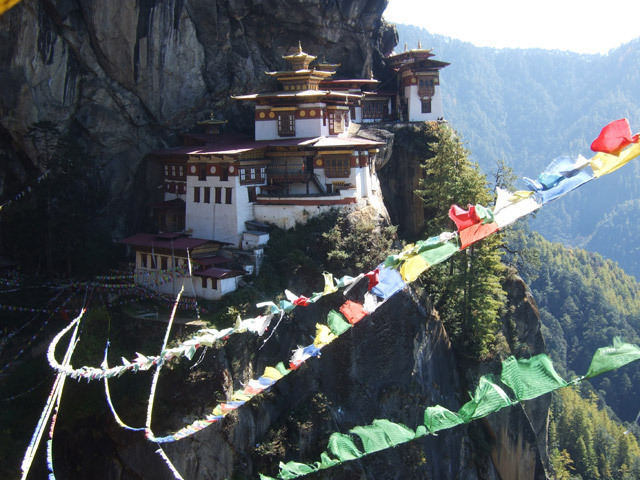 Bhutan hiking offers the wonderful sightseeing opportunity in the land of thunder dragon, Bhutan. Jomolhari trekking provides an equal opportunity to explore the local Buddhist culture and tradition .While trekking we pass through the number of monasteries, Dzongs, and landmarks along the route. The picturesque views of snow-capped mountains at the backdrop make this trip even more mesmerizing and worthwhile.We embark for Jomolhari trekking after your arrival at Paro airport in Bhutan followed by sightseeing around the Paro market and Bhutanese farmhouse. After having an instant meal we drive towards Drugel Dzong . It pass through scenic agricultural fields, valleys, small settlements and arrive at Shana. 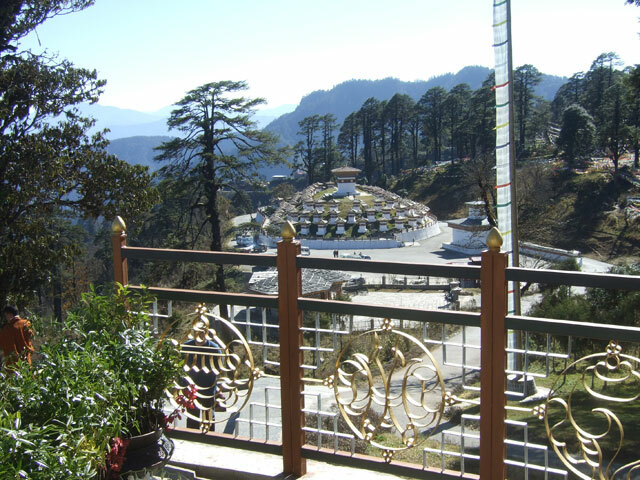 The trekking trail leads us to Thangbu where the beautiful views of meadows with stone shelter have been built. Continuing our journey towards Pa Chu and Janothang, we camp at the base of Mt. Jumolhari. Early in the morning, we hike to Tsophu for fishing and around the ridges for exceptional views of snow-capped mountains. Trekking further towards Jangohang, Lingshi, Shodu, and Dolam Kencho for a couple of days we get back to Thimphu. We will be catching the flight to the onward destination upcoming day from Paro airport concluding our 12days of exciting and adventurous Jumolhari trek. Join Jumolhari trekking with Euro Asia and get the opportunity of experiencing both trekking and tours at the mystical land of Bhutan. Welcome by our representative at the airport, transfer to hotel in Kathmandu. Later in the evening enjoy the Welcome Dinner. After breakfast we are going to do some sightseeing activities today. As planned, we are going to explore some of the most iconic UNESCO World Heritage Sites of Kathmandu city, evening drive back to hotel. Drive to Airport for flight for Paro. After arriving at Paro drive to hotel and later at afternoon visit National Museum & Paro Dzong. Evening at stroll around the Paro town. 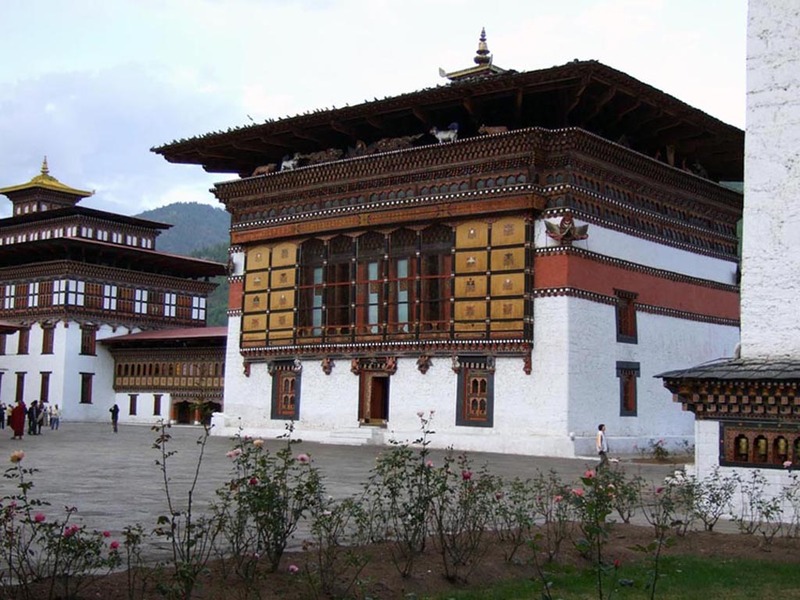 After having our breakfast, drive to Drugyel & on the way back visit a typical Bhutanese farmhouse and a sightseeing trip to Paro Bazaar. 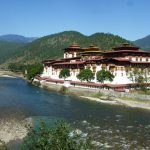 Drive short distance up to Drugyel Dzong by end of the road and start trek by following the river side gently uphill through narrow agricultural valley passing villages and numerous houses. After reaching Shana we go to the for rest. Later in evening you can explore Shana if you want. Continue uphill through the river valley and the passage narrows and closes in and the trail winds up and down along the drainage. The trek is mostly down hill. We camp within a meadow with a stone shelter built for the trekkers at Thangbu. Hike up to Tsophu for fishing or excursions to Mt. Chomolhari or Mt. Jichu Drake and it’s near ridges for the exceptional views of the mountain peaks. Descend down the wide yak pastures and encounter some of the wild nomads with their herds and fragile camp sites. Exceptional views of Lingsi Zdong as you come down into Lingshi basin. Tserim Kang and its glaciers at the northern end of the valley. Camp inside the stone shelter here at Lingshi. The trail ascends up to the Yalila Pass (4820 m) from the pass Mount Chomolhari, Tserim Gang and Mt. Masagang can be seen on a clear day. The trail descends briefly and we reach the camp at Shodu. We follow the Thimchu (river) through rhododendron forest and water falls and the trail winds up and down along the drainage. Ascending to the ruins of Barshong Dzong, we camp below this ruined fortress (3628 m/4 hrs). Stay overnight at Barshong Dzong. 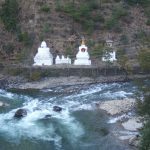 The trail descends gradually to meet Thimphu Chu River) through the rhododendron forests and ascend shortly to a undulating pasture and camp at Dolam Kencho. Stay overnight at Dolam Kencho. Continue the hike up hill through the thick forests to a small pass. The trail winds up and down along the drainage. Wildlife can be often sighted . After reaching Dodina, we meet our vehicle and drive to Thimphu and check into Hotel. Morning drive to Paro International airport for your onward flight to Kathmandu. Later in the evening enjoy the Farewell Dinner. 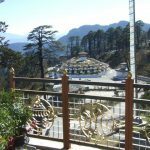 Accommodation at Camp during trekking & Hotel in town. 03 meals per day Except Kathmandu ( B+ L+ D). Necessary camping equipment’s and camping gears. Necessary camping staffs, porter etc.. Entrance Fees to City and Monuments. All necessary Transportation by luxury vehicle. 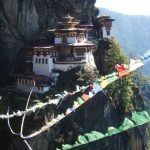 Bhutan Visa fee & TDF fee.